Once a top Red Sox prospect, the left-handed pitcher needs more time with his new delivery. 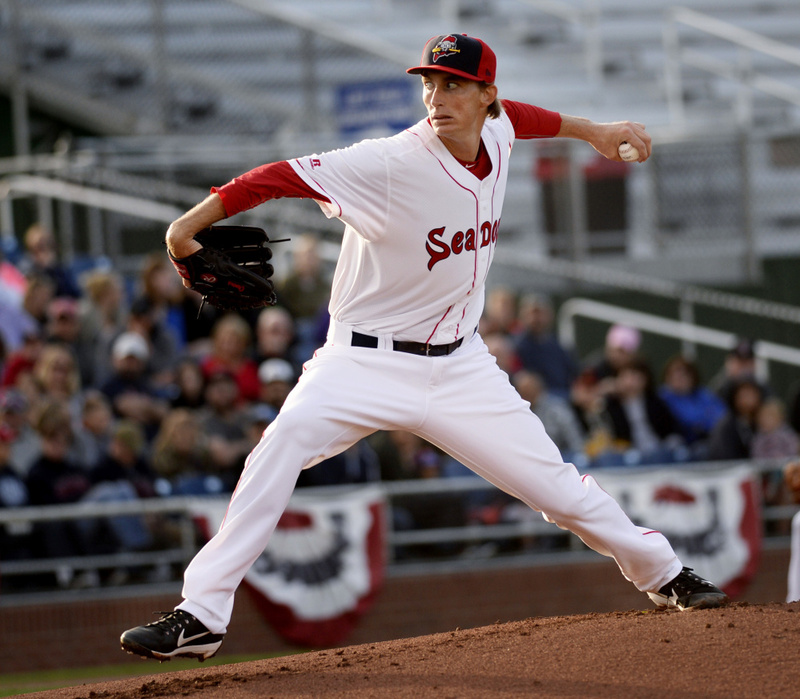 Henry Owens sat in the Portland Sea Dogs clubhouse after Saturday night’s game. He faced his locker and scanned his phone, showing no emotion. Owens had just put in one of his better pitching performances in this turbulent season, lasting 62/3 innings. “Yeah, it definitely did,” he said, just a hint of satisfaction in his voice. Excuse Owens if he’s guarded. He’s not ready to celebrate yet. The road ahead is a long one. 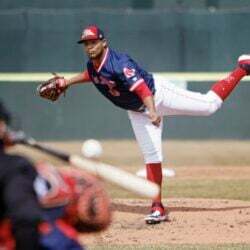 “There is still a lot of work to do and he knows that,” said Sea Dogs pitching coach Kevin Walker. 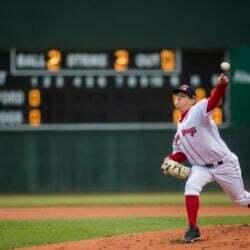 Owens, 25, is a reclamation project for the Boston Red Sox, a promising left-handed pitcher who starred in Portland as a 22-year-old in 2014. He made his major league debut with Boston the next season. Since then, bouncing between Boston and Triple-A Pawtucket before getting sent back to Portland this summer, Owens has struggled with his command. This season at Pawtucket, Owens was 4-5 with a 3.91 ERA, walking 60 batters in 69 innings. Instead of moving back to the big leagues, Owens was demoted to Portland on June 26. 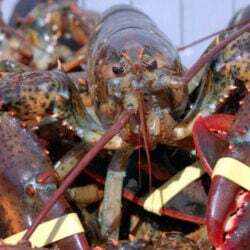 A new delivery, with more of a sidearm approach, was prescribed. Owens went to work on it. After the season, Owens will take a short break and then attend the instructional league in Florida for a week before heading to Arizona. The instructional league is mainly for players new to pro ball, while the Arizona league is for prospects – not veterans. Owens will do what’s needed. “I could not be prouder of him,” said Portland Manager Carlos Febles. “He’s come in and has done whatever he has to do to get better, instead of complaining about being back in Double-A. On Saturday, Owens retired seven straight batters at one point, needing only 10 pitches in the fourth inning and nine pitches in the fifth. Then Owens began the sixth with a four-pitch walk. In that sixth inning, Owens issued two walks but also got a strikeout, a foul out to first and a shallow fly ball to right. “The thing I’ve noticed lately is he’s been able to make that adjustment when (a lack of command) happens and not let things snowball,” Walker said. Were it not for an error, Owens would have finished the seventh inning – matching his longest outing of the year. He allowed four singles, none of which were hit hard, along with four walks and a hit batter. 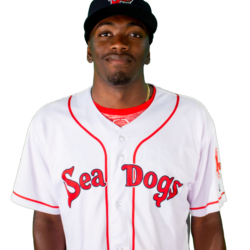 Opponents batted only .205 against Owens in 12 starts for the Sea Dogs. His 90 mph fastball is effective, especially when his change-up is working well, along with a slider. But Owens walked 55 and hit 11 batters in 57 innings. “It takes time. 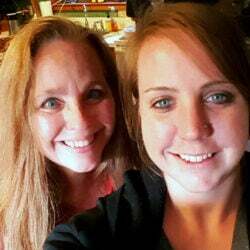 We threw this kid (into a new delivery) right in the middle of the season,” Febles said. “Normally, guys have an opportunity to work on it in spring training and extended spring training … but we threw him right in the fire. While Owens may be forgotten by Red Sox fans, Walker said other pitchers have had setbacks and have come back. “We bring up Roy Halladay, who went from the major leagues back to A-ball to work on some things and tweak an arm slot. Andrew Miller, who had some struggles early with command, found a delivery that worked for him and things started to clean up,” Walker said. Halladay walked 42 batters in 67 innings in 2000 and went back to the minors in 2001 as a 24-year-old. He rebounded and became an eight-time All-Star. Miller bounced between the minors and majors for seven years before becoming a dominant reliever in 2013. Owens is still on Boston’s 40-man roster. He has minor league options through 2018, so the Red Sox can wait a little bit for him to come around.